Zircon is the birthstone for the month of December and it is the oldest mineral on earth. The name “zircon” comes from the Persian word “Zargun”, which means “gold-colored”. 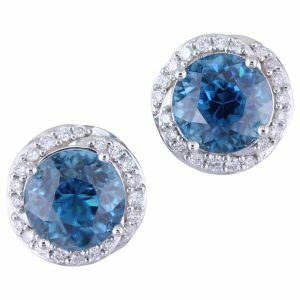 Zircon can range in color from a pastel blue to a very bright blue. 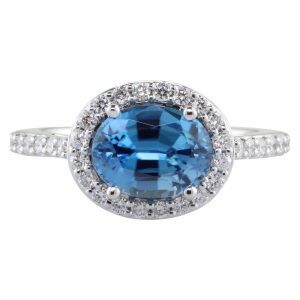 Blue zircon was believed to help the wearer sleep, and to bring prosperity, honor and wisdom. 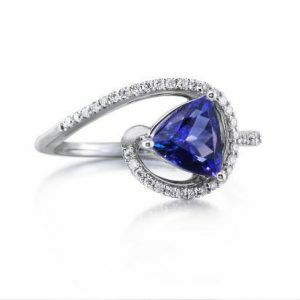 Tanzanite is an alternative birthstone for the month of December. The gemstone was given the name “Tanzanite” by Tiffany & Co. after Tanzania, the country in which it was discovered. Tanzanite changes colors when it is viewed from different directions. 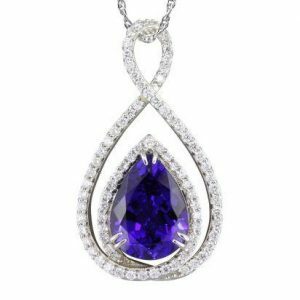 Tanzanite is now the most popular gemstone after the “big four,” which consists of diamonds, rubies, sapphires and emeralds. Great store with awesome customer service!